The 2019 Terrorism Threat Assessment, issued by the New Jersey Office of Homeland Security and Preparedness, is supported by charts, profiles, timelines, relevant links, and definitions outlining the different threats to the safety of New Jersey. The highest level of threat assessment is allocated to “homegrown violent extremists”. Can the President Build His Wall without Congressional Approval? In these contentious times, the president has stated that he would declare a national emergency and re-allocate funds set aside for disaster rebuilding and utilize those monies to build the wall. These two CRS reports – Can the Department of Defense Build the Border Wall? and Military Construction Funding in the Event of a National Emergency – offer some guidance, though the outcome would probably have to be settled in court. All the major security chiefs appeared before the Senate Select Intelligence Committee to give their fact-based evaluations of security threats that the president has downplayed of late. They are of the opinion that these threats have not been eradicated but still present grave threats. The more than two-hour session, along with a searchable transcript, is available here through C-SPAN. A summary of these various testimonies can be found here. Here is but one of the president’s tweets in response to his chiefs’ opinions. This Washington Post piece examines the president’s views that are far different than what his intelligence chiefs believe. This site is fairly comprehensive. From news overload to cyberbullying to immigration to climate change, the Pew Research Center has released its 18 striking findings for 2018. Each of the items has a link to the original research findings that are themselves buttressed by statistics and charts. See if you agree with Pew, or would you have added another subject not covered in this feature? Most provosts are skeptical of the way some colleges have eliminated departments based on low numbers of majors. More than three-quarters (78 percent) of provosts believe that colleges are prioritizing technology and professional programs over those that support general education. 90 percent of provosts believe that high-quality undergraduate education requires healthy departments in traditional liberal arts fields such as English, history and political science. A majority of provosts are concerned about the impact of cuts to academic programs in higher education, and at their institutions. Only 31 percent of provosts believe that their students understand the purpose of general education requirements. Most provosts report pressure from presidents, boards and deans to focus on academic programs outside of the liberal arts. Provosts — more than faculty members — are willing to make changes in the way textbooks are selected to save students money. A majority of provosts believe that students feel comfortable in classrooms, but some doubt whether this is the case for minority and conservative students. 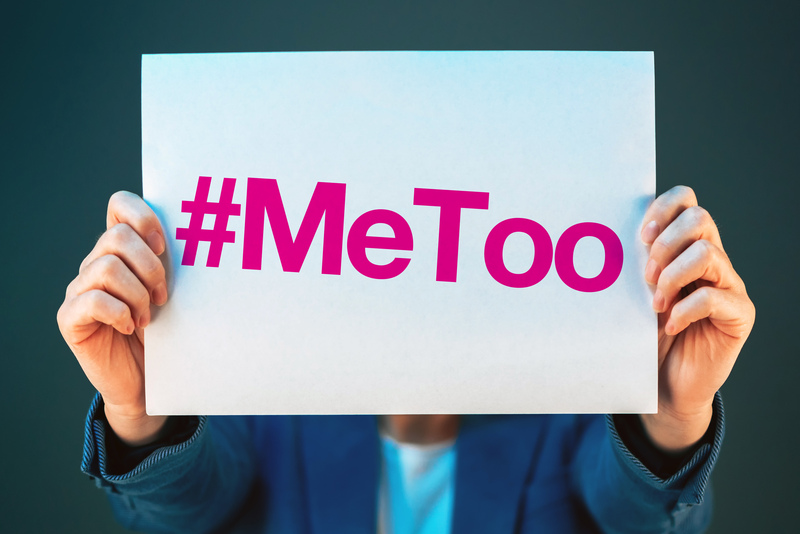 The Me Too movement initially drew attention to harassment endemic in the entertainment industry, but it found no shortage of harassment in academe as well, with students and faculty members (especially graduate students and junior professors) reporting that senior academic colleagues had harassed them. In many cases, complaints concerned patterns of behavior — sometimes widely known at institutions — in which the abuses of power by prominent professors were tolerated for years. And as in the entertainment industry, many of the victims felt powerless to bring charges against people who could make or break their careers. But asked about their own institutions, only 13 percent agreed that their colleges and universities had tolerated sexual harassment by faculty members for far too long. Six percent strongly agreed with that statement, with provosts at public doctoral institutions most likely (11 percent) to strongly agree. Some of the most prominent cases of harassment findings in academe have been found at research universities (with some of those cases involving graduate students), and many fit the pattern in which punishments were not viewed as harsh enough. This is from part of Sir David Attenborough’s speech at Davos. Read the speech here and watch it here.